In his final act on earth as the resurrected, victorious Savior, Jesus tells his disciples to wait together in Jerusalem until God gives them the Spirit’s power. 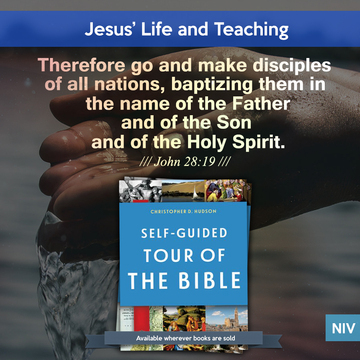 Then they are to take the good news everywhere and make disciples of all people. This is crucial because Jesus is coming again. Read about this in Matthew 28:16–20; Luke 24:50–53; Acts 1:3–11. 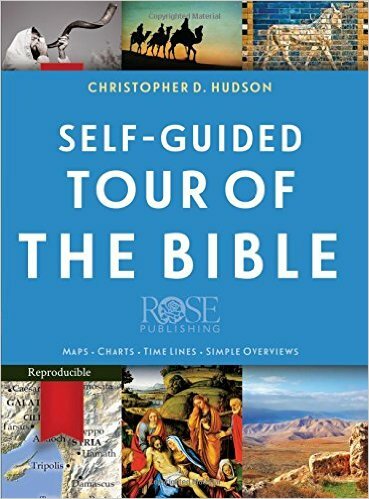 This blog post has been adapted from my new book Self-Guided Tour of the Bible. You can read more about it here.